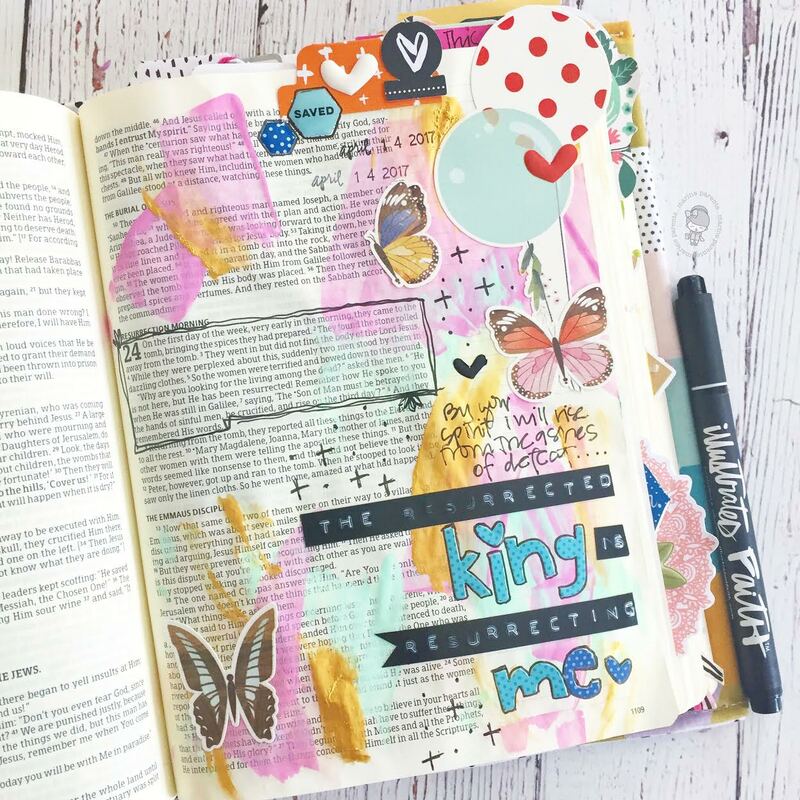 it has been on my heart the past few months to share a bit of the WHY behind my bible journaling technique. 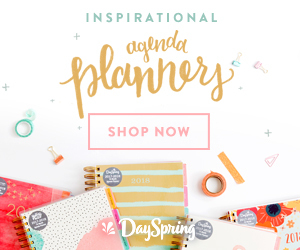 i share pages nearly daily on my instagram account [i'd love if you came by to say hi!] 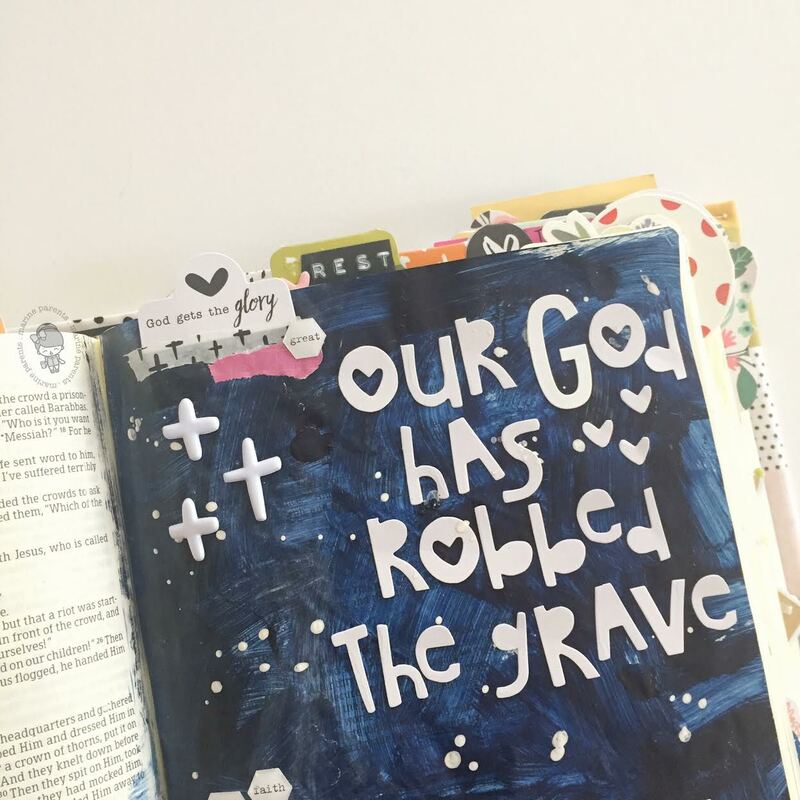 in addition to sharing my devotional time via live instagram stories a few times each week & i get many of the same question asked.... why do you cover the words? and as happy as i am to answer that question every time it pops up [because it normally leads a new friend into an "aha!" 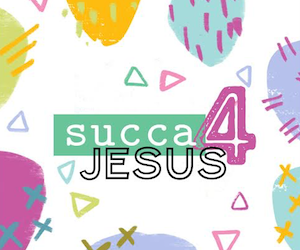 moment, or spurs a new conversation about Jesus], i thought it would really help to have a more detailed blog post at the ready to share with others. 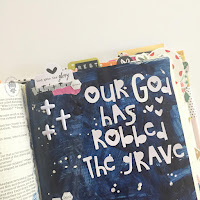 let me preface my following words with this bit of information.... my journaling bible is used specifically for creative arts worship, and i have a separate pocket NLT bible that i use for reading the word in larger chunks & carrying to church. 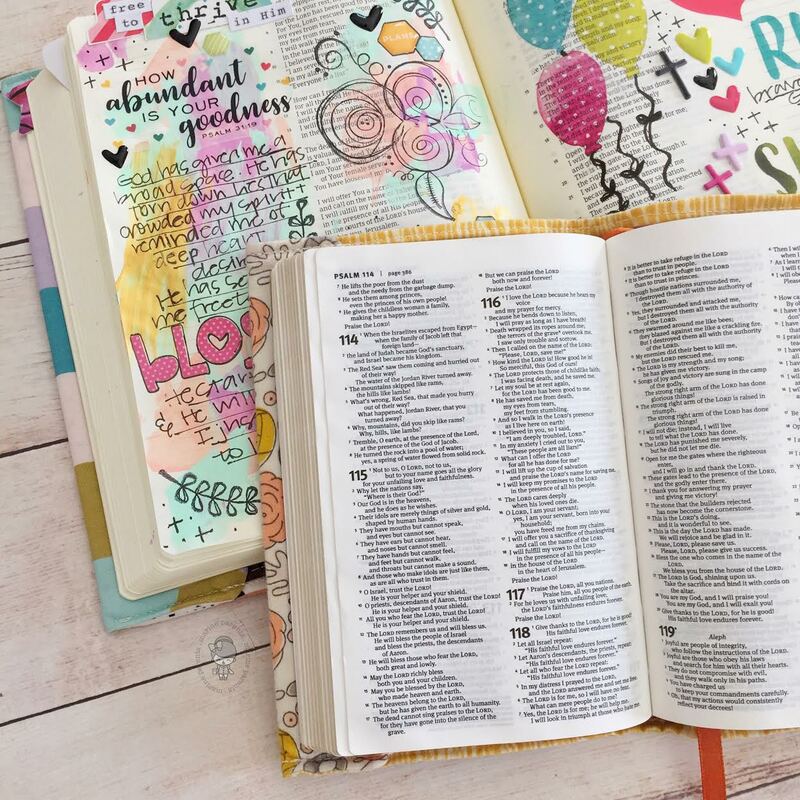 i also view my bible as a tool that Jesus has given us to use in a manner that will bring us closer to Him, not as an item to be exalted or to take the place of a personal relationship with him. 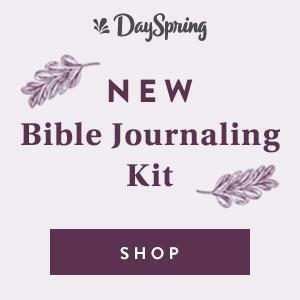 my journaling bible is a tool i use specifically to bring my heart closer to God, to His word via meditation of devotionals, verses, quotes, lyrics, etcetera. 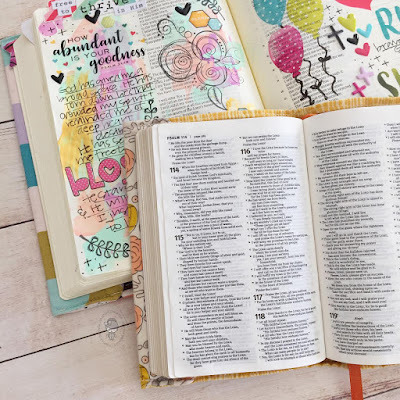 during the time i spend creating & coloring & doodling in the margin of my bible, i am engraining that nugget of truth on my heart.... a small whisper from the Holy Spirit tucked away that will be more easily recalled when needed in the future. my recall of scripture is far greater now than before i began creatively worshiping in my margins. there are many a page that my paint & stickers extend past the side margin, and for me personally, this is fine. as i mentioned above, i am focusing one on nugget of the page, one passage of scripture that is speaking volumes into my life. 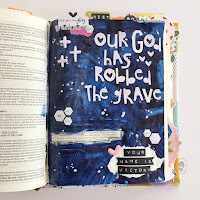 when i am creating, i am sure to outline the verse[s] that i am focusing on & those words are not covered up, because i want to be able to come back and see my reflection on that particular passage in years to come. 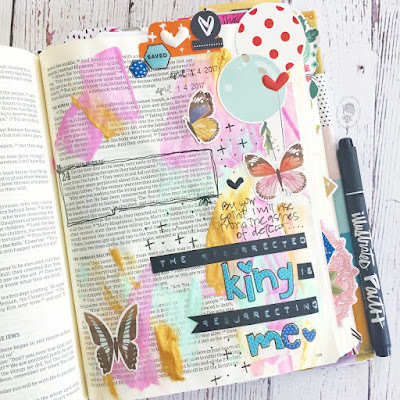 my journaling bibles are legacy pieces that i hope to pass on to my children some day -- a beautiful view of years of my life given over wholly to Jesus, a peek at my struggles & pains, a look at how God's grace covered me during my mothering years. 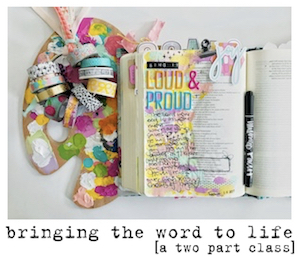 i love that the Word is alive, that it is growing & living & breathing out Jesus in so many forms. i love that we live in a time where we have freedom to worship freely & without fear. i'm so thankful that God, the ultimate Creator, gave us the ability to create for Him, for His glory, to share His goodness in all the land. i would love to hear your thoughts, friends. 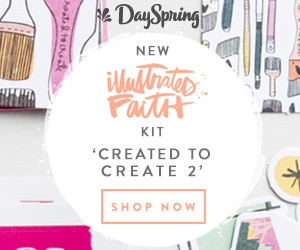 how has creatively worshiping in your bible changed you & your relationship with Jesus? 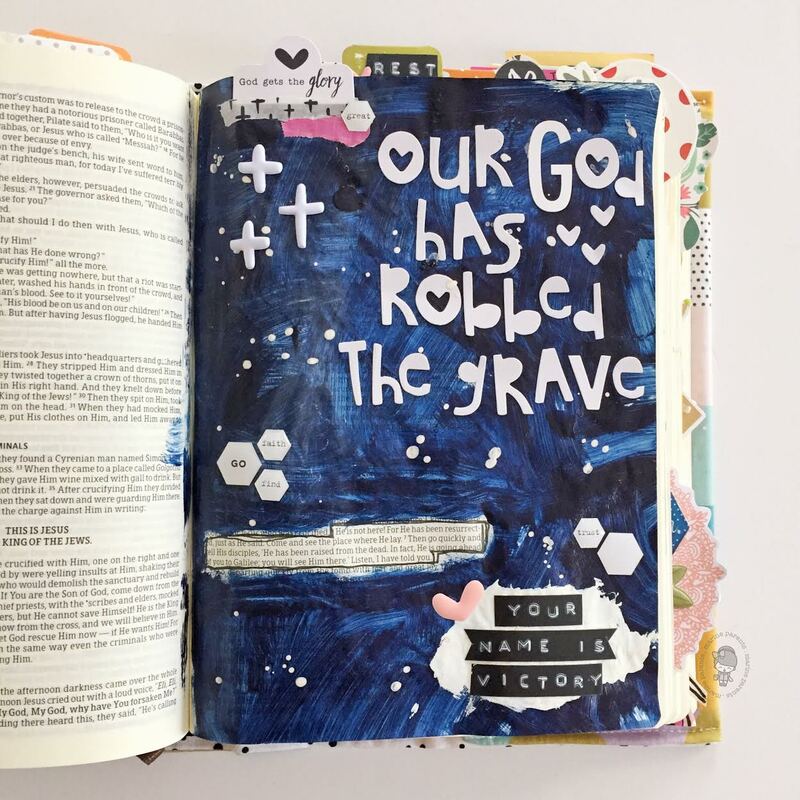 what are your feelings on extending past the margins of your bible -- do you use it as your only canon of scripture, or do you use it specifically to worship with the creativity gifted to you by our Father?